There was controversy in England in 2000 when FA Cup holders Manchester United withdrew from the tournament to compete in the inaugural – and much derided – Club World Cup. The competition has evolved since then and is now seen as a respected title. Bayern Munich are the current champions having defeated Morocco’s Raja Casablanca in December. The world’s richest horse race takes place, unsurprisingly, in Dubai. Held annually on the last Saturday in March and contested at the stunning $1.25bn Meydan Racecourse, the event was created in 1996 by Sheikh Mohammed bin Rashid Al Maktoum, Vice President and Prime Minister of the United Arab Emirates and Ruler of Dubai who owns Darley Stud and Godolphin Racing. Among the expected field of 16 horses is Derby winner Ruler of the World and hotly-tipped Prince Bishop. Last year’s winner was Animal Kingdom. In joint ninth is the PGA Tour’s season ending four tournament play-off series, the FedEX Cup, which was first awarded in 2007. 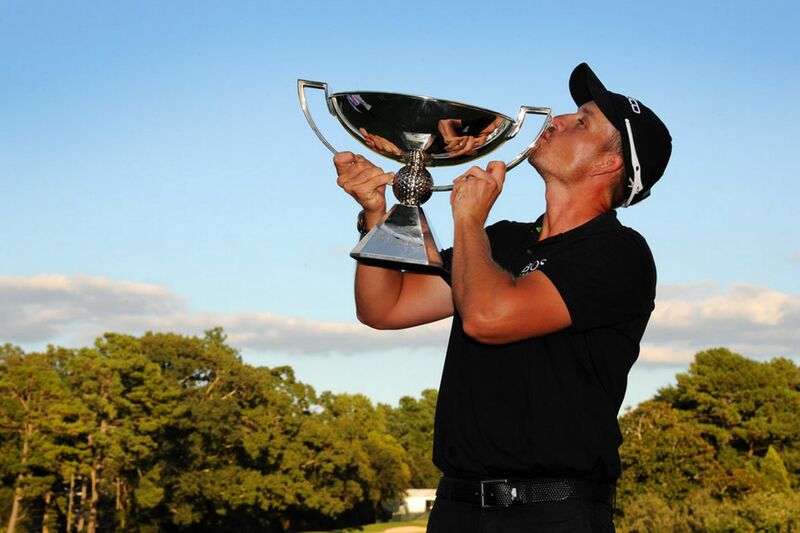 The current champion – and recipient of the $10m reward – is Sweden’s Henrik Stenson. Perhaps surprisingly, given the huge global audience and massive commercial success of the Super Bowl, the winners receive just $11m in prize money (remember advertisers pay as much as $4m for a 30-second commercial). However, the NFL operates a highly-effective revenue-sharing plan, a fairer redistribution of teams’ collective wealth, which boosts competition and keeps the smaller franchises in business. Held in Las Vegas (where else? 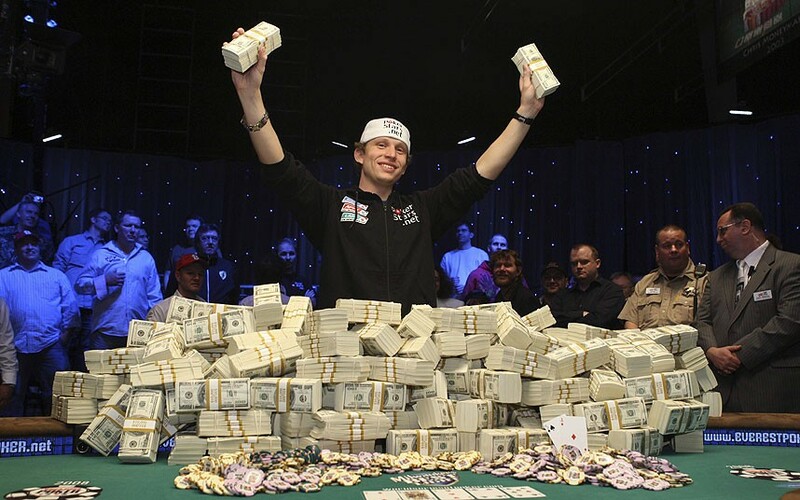 ), the World Series of Poker comes with a guaranteed minimum $10m prize for the winner. In 2006, Jamie Gold took home $12m for his victory in the main event. The current champion is professional poker player Ryan Riess. 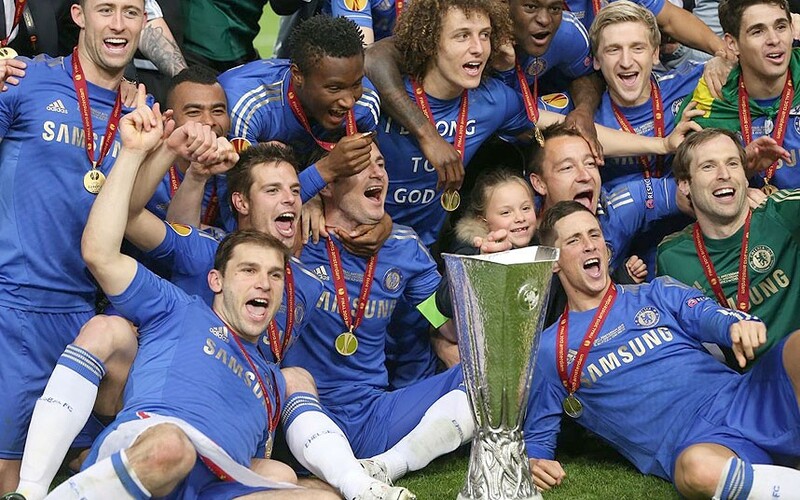 In joint sixth is the Europa League, the reincarnation of the Uefa Cup and a tournament often treated with disdain by those competing to win it. But while it is often seen as an unwelcome distraction by managers and fans, the $12m reward is not to be sniffed at. The showpiece series of Major League Baseball, the World Series is more than 100 years old. 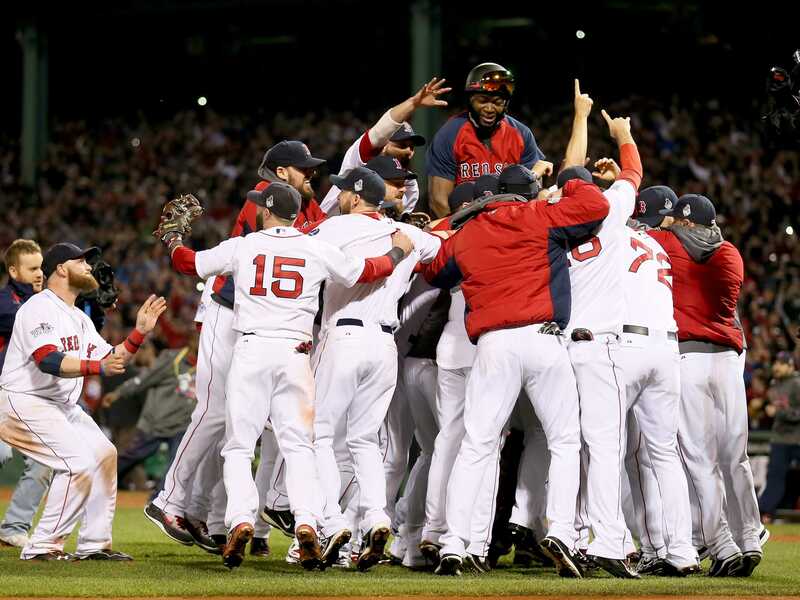 Current champions are the Boston Red Sox, who beat St Louis Cardinals in 2013. Founded in 1960 and featuring just four teams, the Euros have grown considerably in the last 54 years, both in scale and financially. Euro 2016, which will be held in France, is the biggest tournament yet, following this year’s expansion from 16 to 24 nations. Current holders Spain triumphed in 2012 and 2008 – and pocketed a substantial sum for their efforts. Alleged Fifa corruption and wrongdoing aside, the showpiece of international football is a sparkling affair, boasting a final watched by more than 700 million people. The reward for victory is equally impressive, thanks in no small part to Fifa’s finely tuned commercial operation. 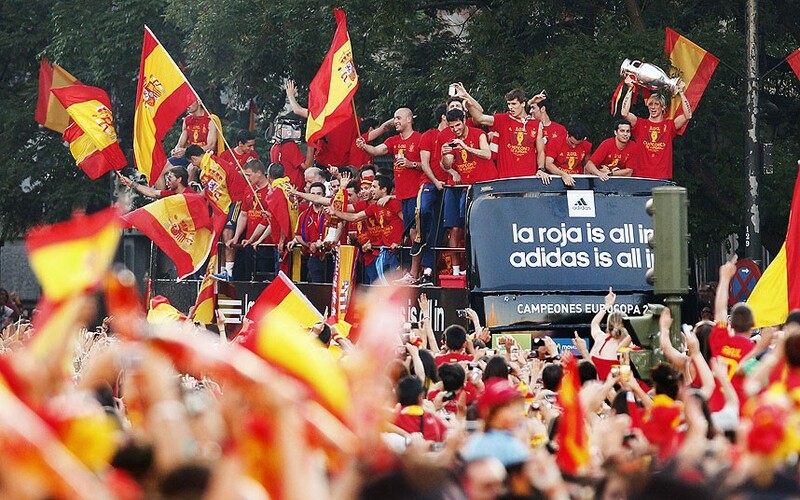 Current champions Spain defend their title in Brazil this summer. Twenty years ago, the concept of a ‘race for fourth place’ was unheard of in English football. But now, that ‘achievement’ is nearly as important as winning the league itself – at least that’s what Arsene Wenger would have you believe, so important is qualification to the Champions League. As any Premier League club chairman will testify, this is the tournament where the real money is made. Current champions Bayern Munich banked a cool $65m when they beat domestic rivals Borussia Dortmund at Wembley last May.